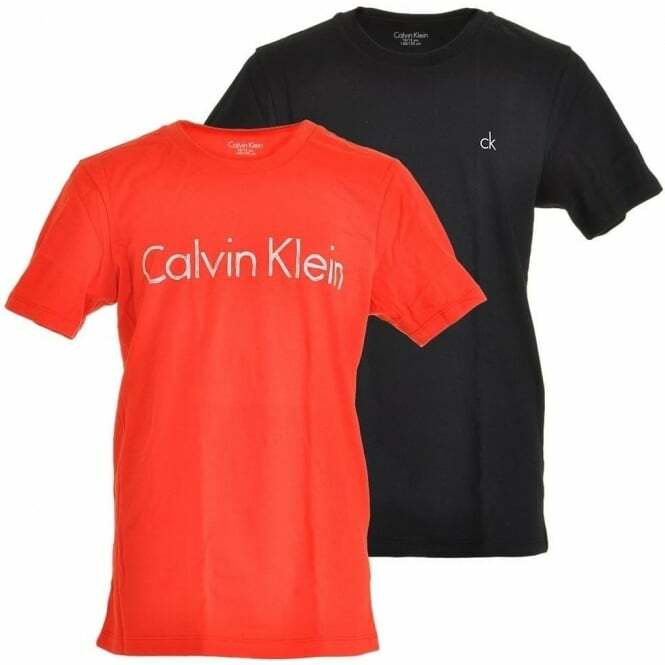 Each T-Shirt featuring Contrasting Calvin Klein Signature Logo on the chest in two designs. Our Collection at Boxers and Briefs contain only the highest quality Calvin Klein Boys Underwear. In our Calvin Klein Boys Modern Cotton range we have the Poppy Red / Black Calvin Klein Boys 2 Pack Modern Cotton Short Sleeved Crew Neck T-Shirt. These are available in size Medium, Large and X-Large (ranging from ages 8 to 14).